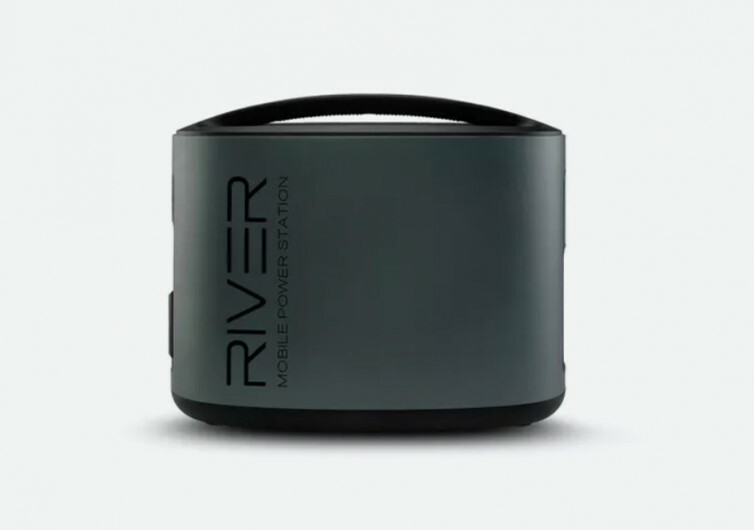 Whenever you head outdoors for a weekend of adventure in the wild or even when there is a power outage in your area, one of the truly remarkable pieces of technology you can ever have is the EcoFlow River Portable Power Station. This is a miniature power plant that you can use to power up almost any other electronic device or appliance that you have that requires up to 500 watts of pure electric power. 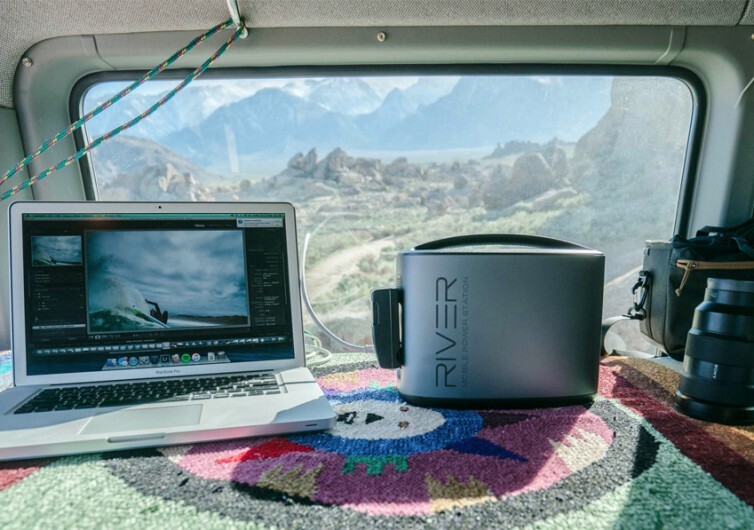 Weighing only 11 lbs, the EcoFlow River comes with 114,000 mAh of lithium-ion power equivalent to 412 Watt-hours and providing 300 watts of AC and 200 watts of DC electric current. 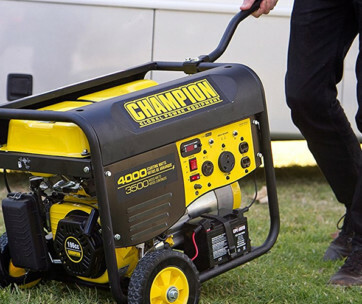 This is the kind of portable power supply that can keep your entire camp well-lighted or even the essential electronics in your home fully operational after a massive blackout secondary to a severe storm or any other emergency. 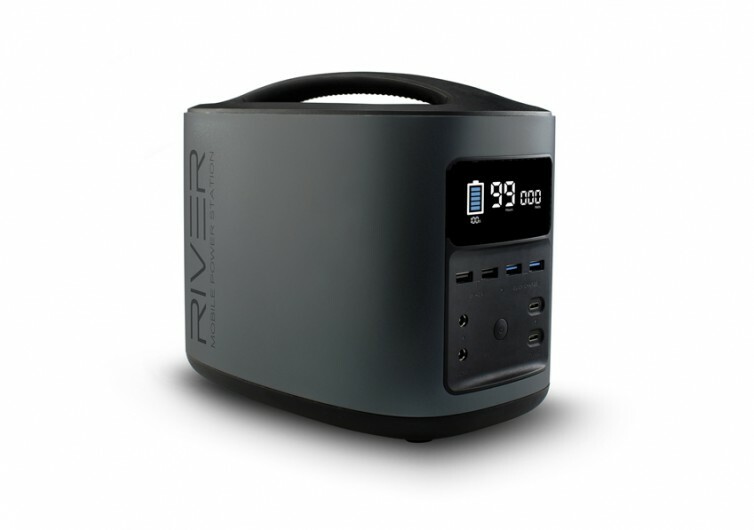 There are a number of charging ports built into the cubical body of the River including a universal DC input port and 2 ports each of USB-C, AC, and DC outputs. 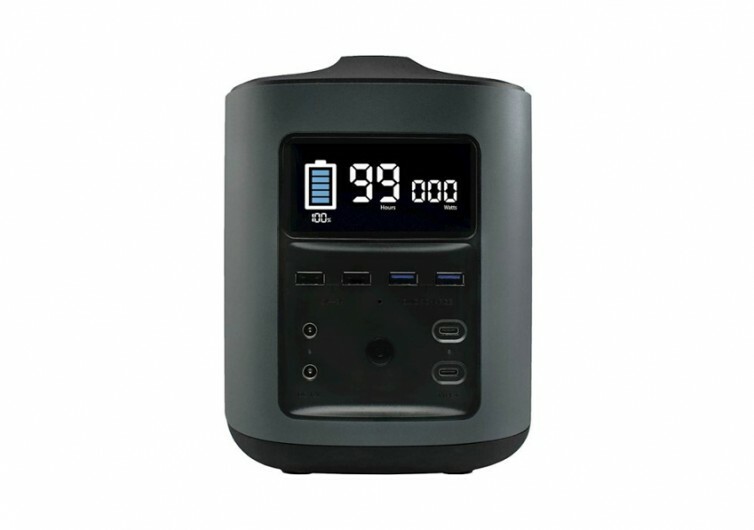 There are also 4 fast-charging ports for your portable devices such as smartphones, GoPros, tablets, and the like using 2 each of quick-charging USB 2.0 and USB-C. There’s also a charging port for the 12-volt system in cars and trucks so you can recharge it with your car’s electrical system. The total number of output ports guarantees to charge of up to 11 different devices and electronic gadgets simultaneously. The best part about the EcoFlow River is that it comes fully integrated with smart sensors which automatically regulate the power supplied to the different devices. It has adequate overcharging and short circuit protection as well. The EcoFlow River Portable Power Station is a much safer and cleaner alternative to conventional fuel-powered generators. 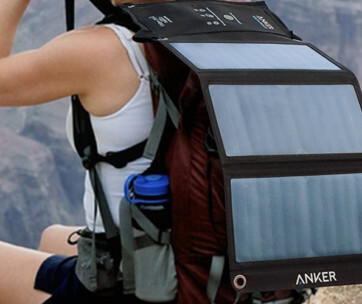 It’s your very own personal power station.